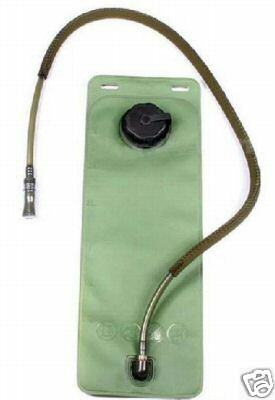 Rigid construction for protecting your water bladder free from accidental damage. 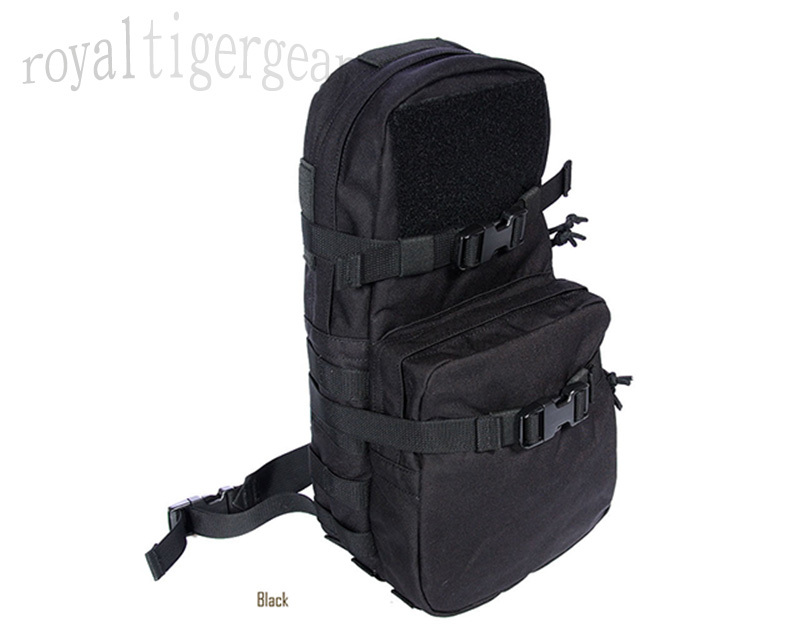 Fashion the pack by adding your favourite patch onto the large velcro. 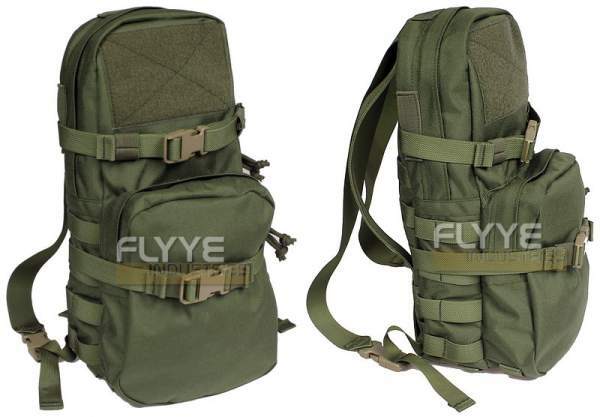 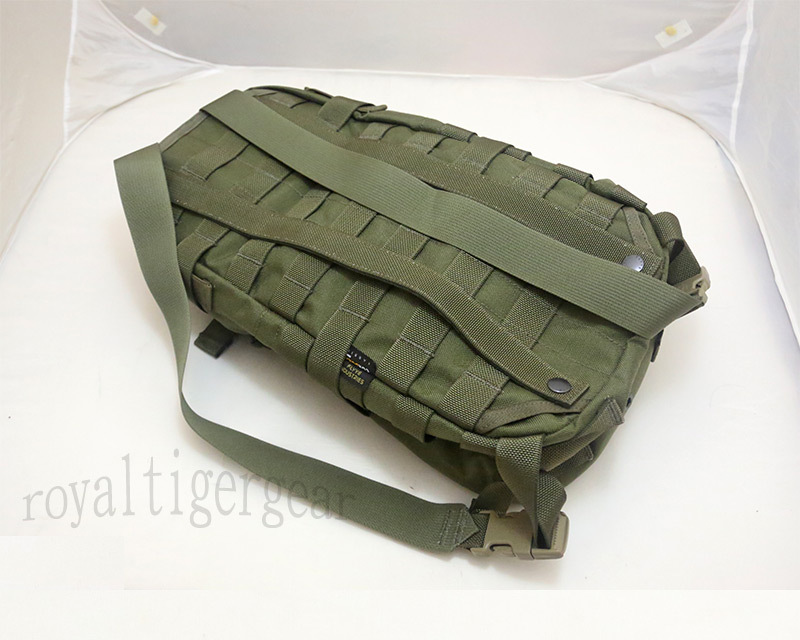 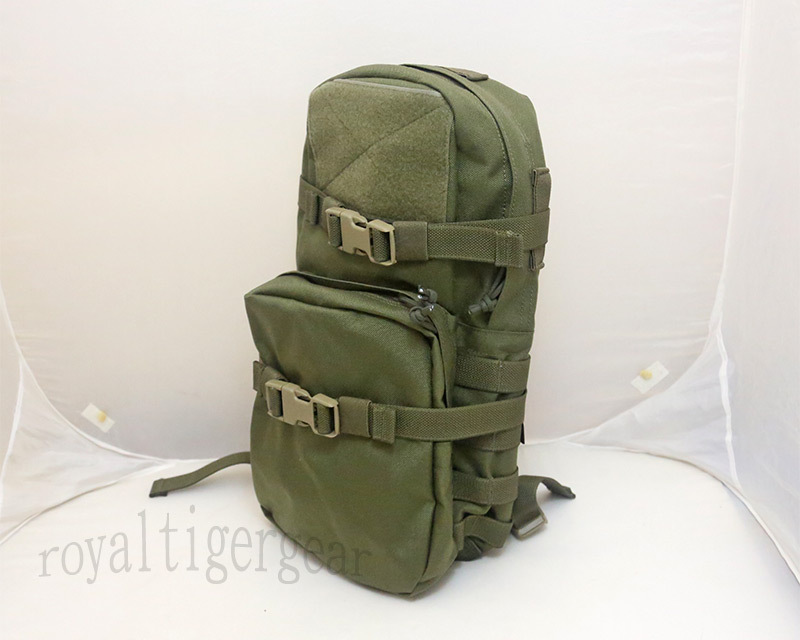 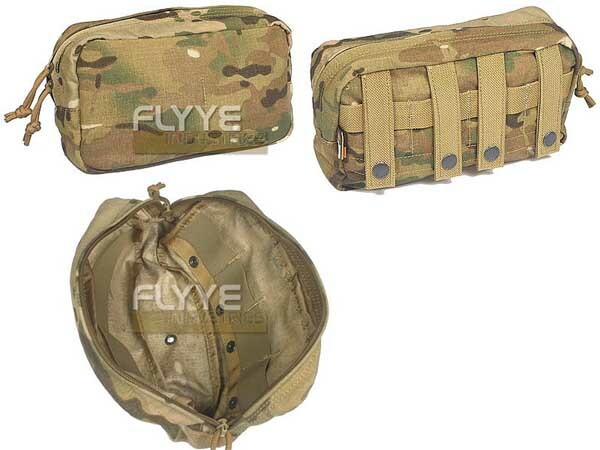 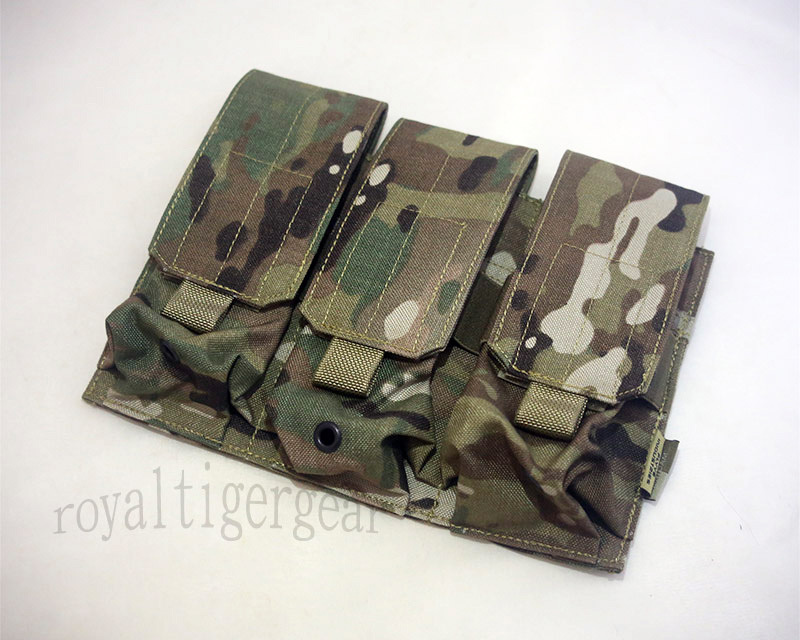 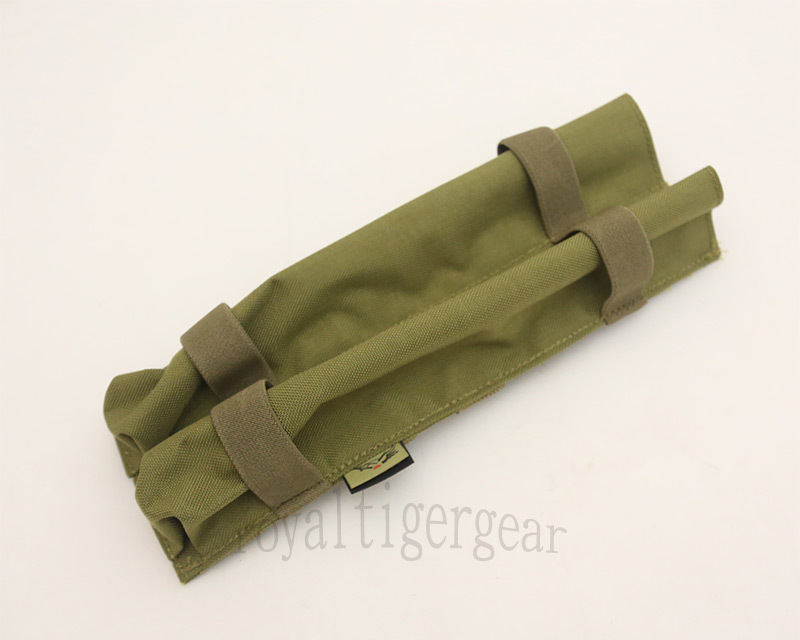 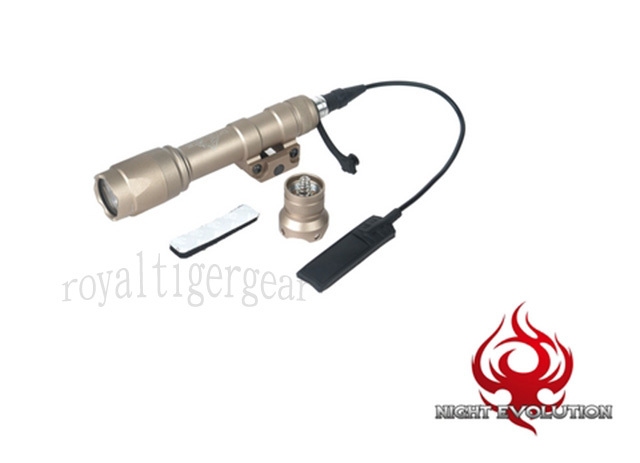 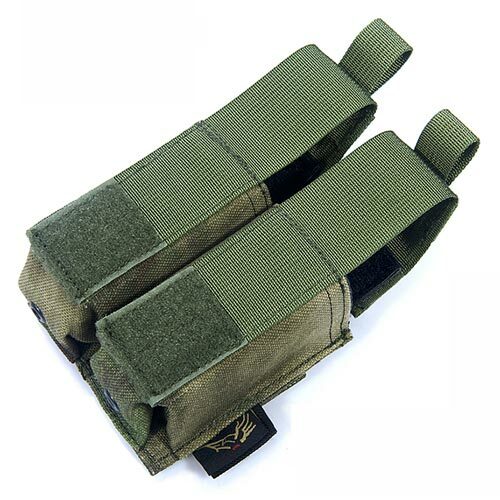 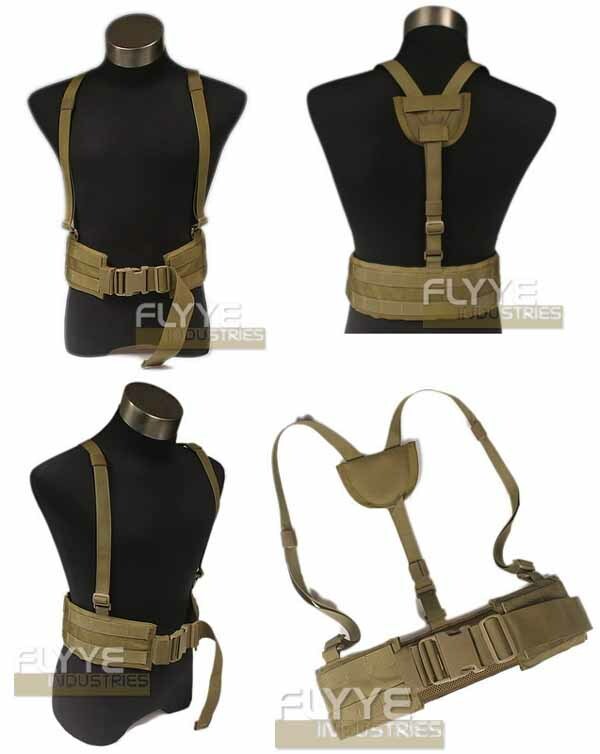 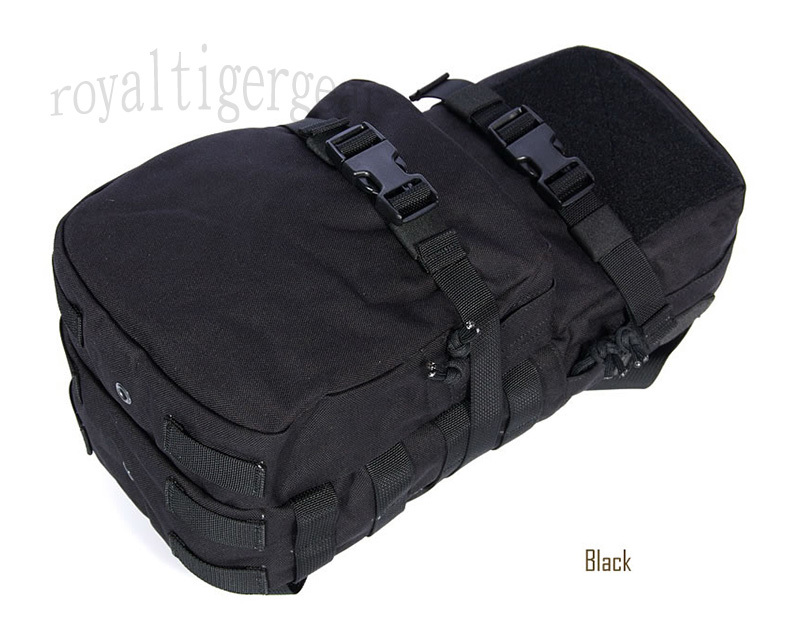 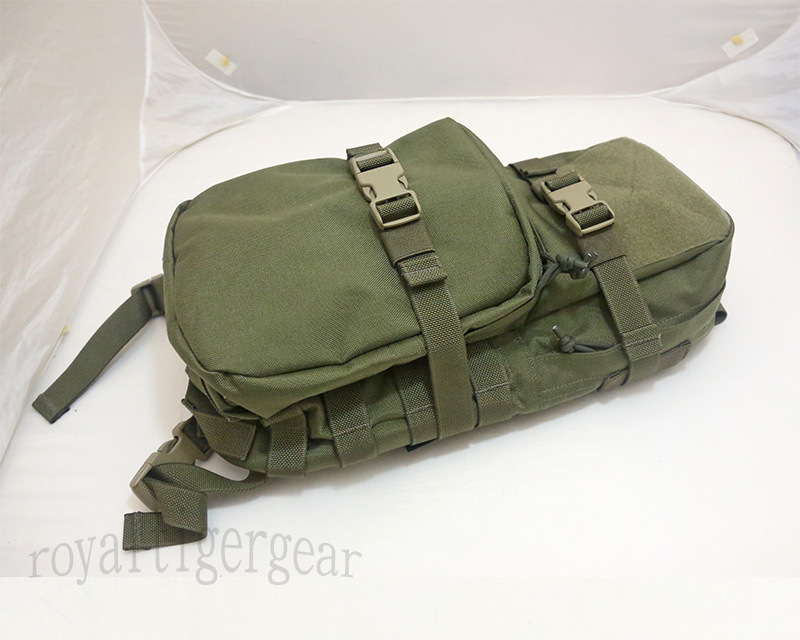 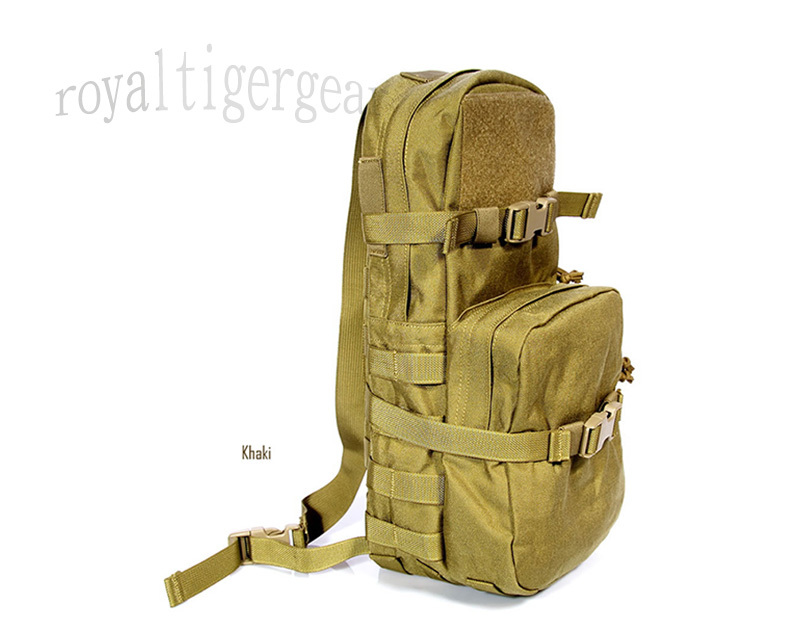 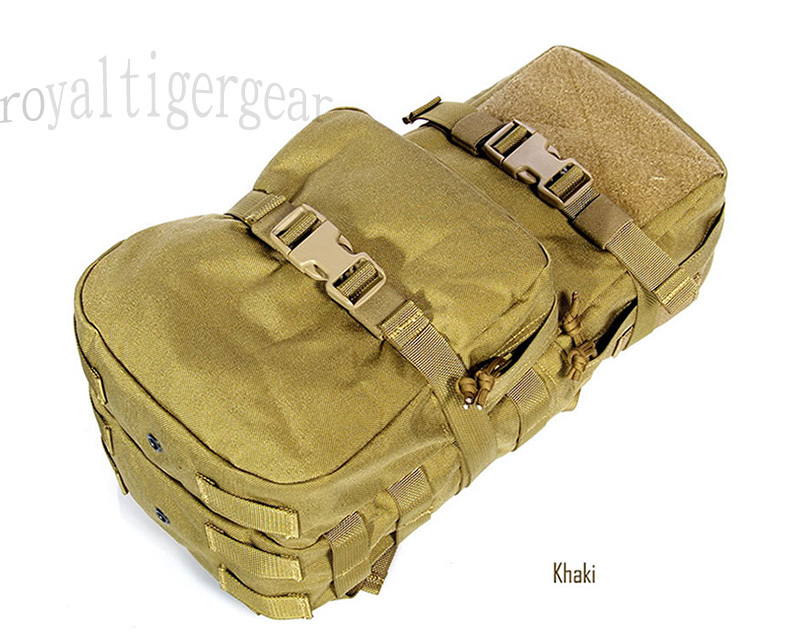 Extra pouch allows you to store accessories and fighting equipment.